It is replaced by the Ruckus ZoneFlex 7352. The Ruckus ZoneFlex 2942 is the most affordable 802.11g Wi-Fi access point (AP) that delivers advanced features and functionality not available in any low-end consumer AP or high-end WLAN system. 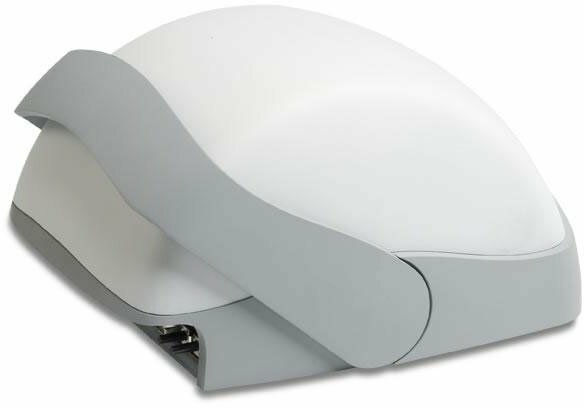 Each ZoneFlex 2942 integrates Ruckus-patented BeamFlex smart antenna technology that enables consistent, high performance, extended coverage and multimedia support as it automatically tunes itself to adapt to constant changes in the environment. This means fewer APs, more satisfied users, and a cost-effective system that can be installed anywhere by wireless novices. Deployed individually, or as a system centrally managed by the Ruckus ZoneDirector Smart WLAN family of controllers, the Ruckus ZoneFlex 2942 can be deployed with or without Ethernet cabling. Support for Ruckus Smart Mesh Networking streamlines costly and complex deployment headaches, eliminating the need to run Ethernet cabling to every access point. This minimizes operational overhead, making the ZoneFlex 2942 ideal for hotels, schools, airports and enterprises everywhere.